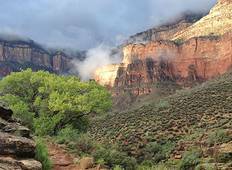 Find a Hiking & Trekking trip that explores Grand Canyon National Park. There are 26 tours to choose from, that range in length from 3 days up to 210 days. 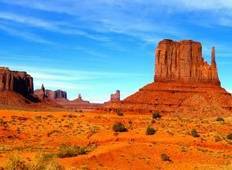 You will visit outstanding places like Grand Canyon National Park and Las Vegas! "It includes great sightseeings and I feel you get a lot visited for only a 3 days..."